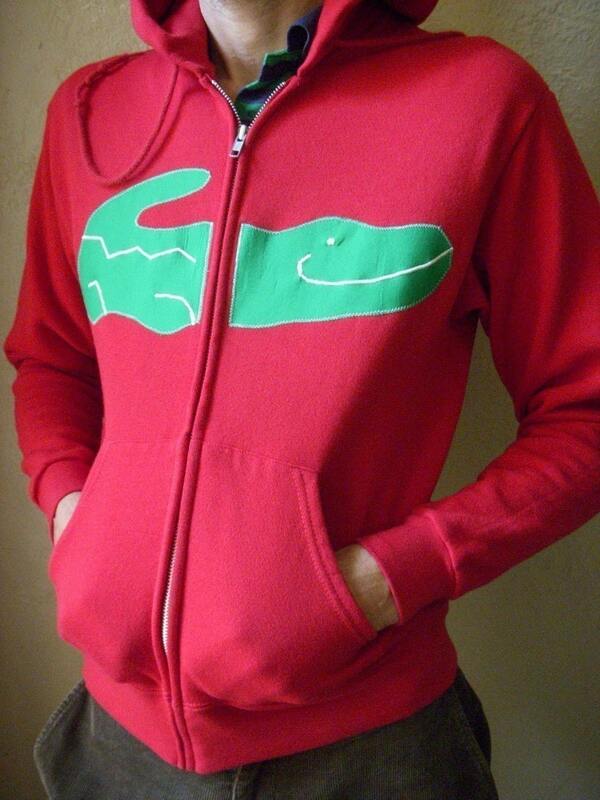 Alligator Applique Hoody made by Charlie. The hoodies come in Men's sizes. Hoodies are made to order. Please allow 2 weeks for processing. Cheers!